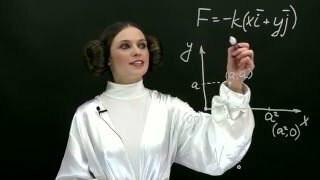 A force does +180 J of work when it acts on a moving object and its direction is in the same direction as the object’s displacement. How much work does this force do when the angle between it and the object’s displacement is 56°? 6. State and prove with the help of appropriate diagram the sampling theorem.